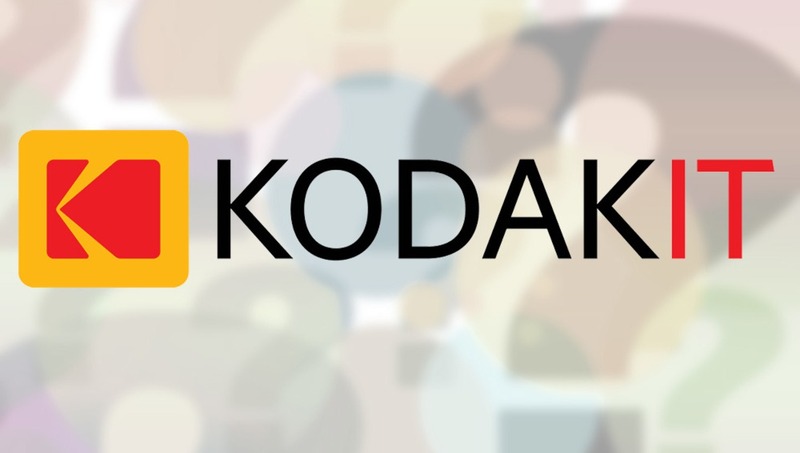 Kodakit works as an agency, connecting companies who require images to photographers who can deliver a shoot. As a photographer, you sign up and when Kodakit has a job to which it thinks you are suited in terms of both your skills and location, it offers you the work. 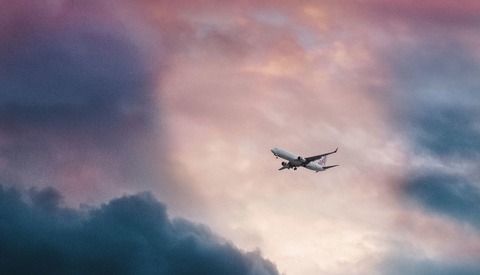 According to its “About” page, Kodakit’s ability to offer a quick turnaround lends itself well to travel, food, product, and real-estate markets, with photographers often available at short notice to provide their services. Its comparison to Uber is through its use of the so-called gig economy and the “always on” mode of self-employed work. Early feedback has been mixed, especially as rates of pay are reported to be particularly low. Some are more critical of the model, suggesting that if stock imagery doesn’t meet a particular need, companies would be better off finding a photographer through reputation, personal connections and recommendations rather than trying to source images through an agency that is inevitably going to take a healthy percentage. Furthermore, as a middleman, Kodakit would have very little knowledge of the photographer that they are sending out on a shoot beyond a couple of images that, though unlikely, could easily have been lifted from Unsplash. By pure coincidence, I then encountered this article that describes how the terms and conditions mean that doing work for Kodakit requires giving up all of my copyright to the extent that I can’t use the imagery to promote myself or even claim to have shot the images that are delivered to Kodakit’s client. Furthermore, as I understand it, there is an indemnification clause that means that as a photographer, I would be liable for any legal proceedings made in relation to that image’s usage. For example, if a model objects to how an image is used or a company has complaints over intellectual property such as a trademark, even though Kodakit arranged the shoot and holds the rights to the images, as the photographer I would be liable. 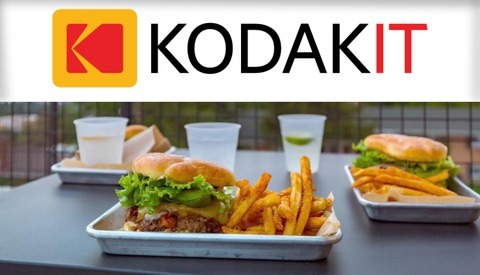 Kodakit is clearly attempting to take advantage of the fact that photographers have time and equipment sitting idle that, should the situation arise, can quickly be used to generate a small income. Uber works on the same principle: if you have a car, why not make a bit of extra money on the side, relying on a technological middleman to handle the administrative side of things. The difference with photography is that, while food photography might seem to some like you can just turn up at a restaurant, order something pretty and take a quick snap with your DSLR, there’s actually much more time and skill involved, especially when compared to driving a taxi. There's also a sense that, in the race to the bottom seen with the likes of Unsplash where photographers are ready to provide their work for free, Kodakit is exploiting a growing trend where those new or struggling will happily undercut other photographers even if it means undermining the industry more broadly. I’m interested to know if photographers in the Fstoppers community have worked for Kodakit and if they thought it worthwhile. If that’s you, please leave a comment below or contact me privately through my Fstoppers inbox (head to my profile and click on “Private Message” on the right-hand side). Was the pay reasonable? Was the work convenient? Do you have any concerns about the copyright transfer or implications regarding your legal liability? Will you continue to work for them? I'm guessing that you never do "Work for Hire" jobs, then? In before Sponsored Articles pushing for Kodakit bs on Fstoppers. Hopefully they wont have the budget like Adobe Stock does. Never give up your copyright. Ignore Kodakit. Don’t support companies like this that devalue our work and the industry as a whole. Simple as that and they will go away. The thing I don’t understand is it is pretty normal that you can not use work you take for someone else for your own benefit when they pay for it. Simple. Yes you are giving away copyright, but you have no rights to use work that someone has paid you to create. For this privilege they pay for it. You as photographers must charge for it. Check the laws in your country... they are usually pretty clear. "The thing I don’t understand is it is pretty normal that you can not use work you take for someone else for your own benefit when they pay for it." Not sure what part of the world you are in but in the vast majority of places that is not true. Photographers be default own the copyright and can make use of/control use of their images. If I shoot a portrait of someone (which they are paying me for or which some publication is paying me to take) and they later become famous I can display that image in an exhibition/gallery and sell prints. I can also license it to Rolling Stone magazine for an article cover etc. That has been the default for many many years and would only change if you signed a contract that gave up copyright or you were an employee and your work was covered by a work for hire agreement. > The thing I don’t understand is it is pretty normal that you can not use work you take for someone else for your own benefit when they pay for it. Simple. It is not normal in USA. Generally, unless the agreement is an explicit work-for-hire agreement or the entity wants to buy copyright outright, the photographer always retains the copyright. Even if they were paid by a client for a photo shoot (Eg a portrait or a wedding). > Yes you are giving away copyright, but you have no rights to use work that someone has paid you to create. Also not true in USA, and I believe, most European countries. Photographers retains their copyright (and usage rights in most cases, barring lack of model/property releases or contract stipulations) and can use the images elsewhere. A friend and colleague recently signed up and said it was basically a disaster. They ping you for work and expect a very quick arrival time, basically like Uber, the pay is nothing. The idea that you give up copyrights but can still be held liable for how the images are utilized is a complete scam. This concept will eventually do one of three things: change their model, die, or become an institution of connecting clients with iPhone photographers that also happen to drive Lyft, Uber, deliver food via Door Dash, and will put together your Ikea furniture for a small fee via task rabbit. One model that I've had a little experience with that seems OK is Smart Shoot. It's not perfect, I've done very little work through their platform, but at least the clients are some what vetted, the pay is negotiable, and scheduling is done in advance. they expect you to be able to commit to a job within 15 minutes of an offer. The job could be a 150mile round trip away. Refuse to pay for travel and parking which means I can't accept anything more than 15-30 minutes away. Clients often have no idea a photographer is coming and tend to be unprepared. Sometimes you get a bulk lump of jobs 5+ all past their due date that you are expected to reorganise yourself. On the plus side, you sometimes get free food, which can be good or bad depending on the quality of the restaurant. I have seen several companies try to run this business model. Non have made it work. Even Getty, who has a commercial photography unit, struggled to make this work. Client’s attracted to this business model often are very low end and low budget. Plus these clients don’t know how to work with photographers. As a photographer, I would suggest staying away, the income will not be worth the hassle. I also don’t understand why companies enter this business. Nobody has made it work in the past so why do they think that they can now?